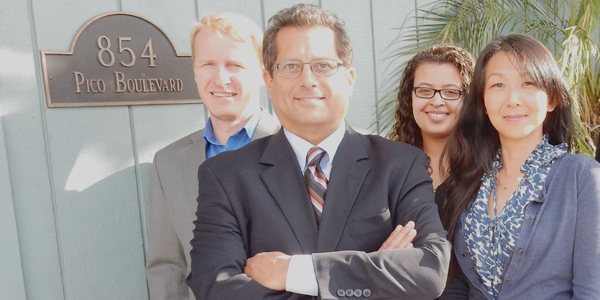 The Law Offices of Arthur G. Lesmez began as a single attorney firm founded by Mr. Lesmez in 1996. The philosophy was to be a law firm that listened to its clients and understand and address their concerns. Given this approach to service to clients, the firm has grown to become one of the most respected law firms in Southern California. LOAGL is now a firm of five highly specialized employees, including three lawyers, handling a wide variety of general civil litigation with an emphasis on negligence law, as it relates to personal injury, wrongful death, product liability, premises liability and medical malpractice matters from inception through settlement. In addition, firm attorneys have successfully handled a variety of business, employment (labor law), real estate and municipal liability matters. The firm also handles civil restraining orders for individuals finding themselves in such a situation. 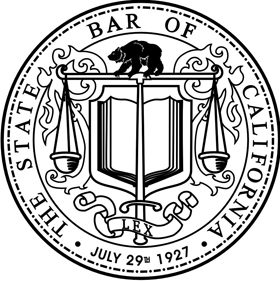 The firm's lawyers are admitted to practice before all of the State and Federal courts in California, as well as The Courts of Appeal and the Supreme Court of the State of California. In 1996, Mr. Lesmez was admitted to practice before the Supreme Court of the United States of America.